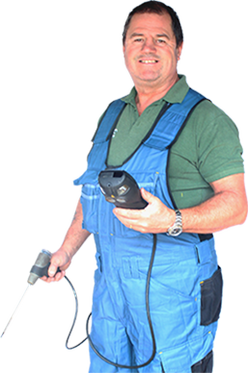 Search through over 30,000 recommended, vetted and monitored trades and service providers for free. 4,362,620 reviews published so far – thank you! 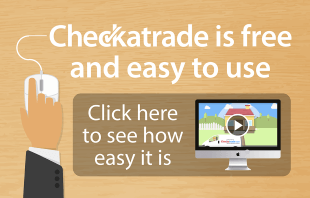 Over a million visits to Checkatrade each month!